« Madness at the Food Hall Begins! 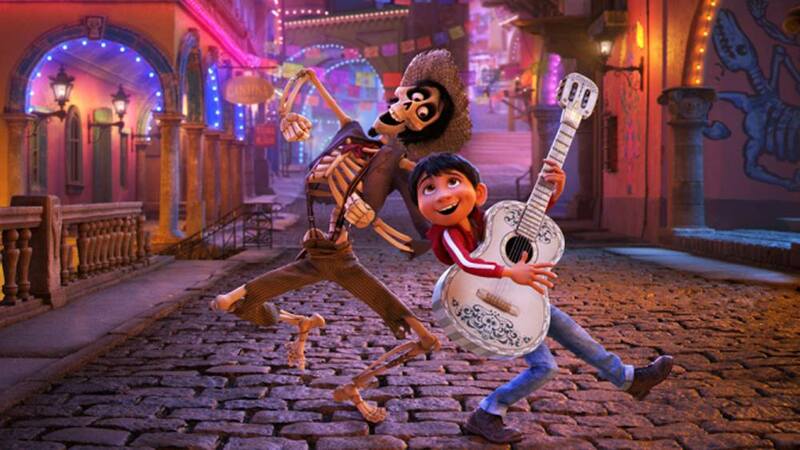 Join us on Sunday, March 24th at 6PM for Sunday Family Film Night in the Piazza presented by Little Italy Food Hall and enjoy a showing of COCO! Showing subject rescheduling if inclement weather occurs. Dress warmly. Feel free to bring a chair.